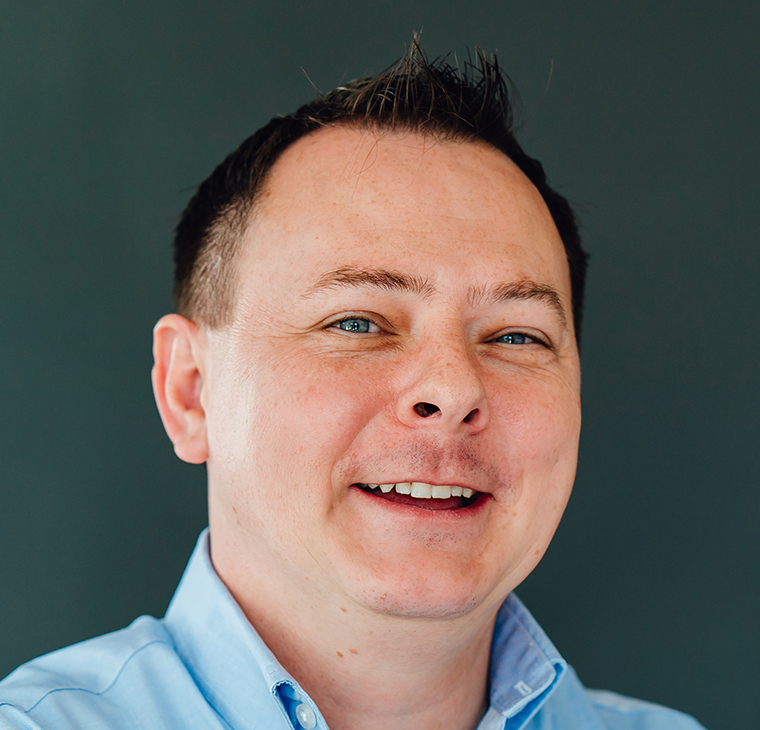 Kevin Faust, Fund Controller, brings over 14 years of accounting experience to Kainos. He enjoys the challenge of his role and appreciates the unique and evolving nature of the industry. He is focused on delivering timely, transparent information for the firm’s LPs to ensure they have what they need to make informed decisions. Prior to joining Kainos in 2016, he worked as an accounting director at Peloton Commercial Real Estate for two years, vice president at Stream Realty Partners for nine years, and as a senior accountant at KPMG in their tax group for three years. Kevin received his B.S. and M.S. in Accounting from the University of North Texas in 2002. Kevin enjoys cooking with his family, working on and racing cars, and reading history.